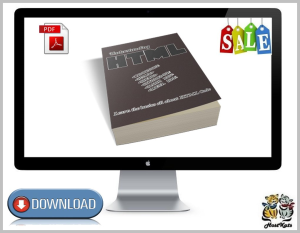 HTML Is short for HyperText Markup Language. Before you can write HTML code, you need to understand a little bit about how it works. It's not rocket science. It's very basic and is easy to learn once you know a few basic principles. So if you've always wanted to learn HTML but never took the time because you thought it was too complicated, now's your chance to take charge and get the basics down.